How do you add insulation for foundation walls below grade? Page 3/25 on DD Wizard allows you to add Ext/Cav Insulation, but I can't find what I need from the drop-down. 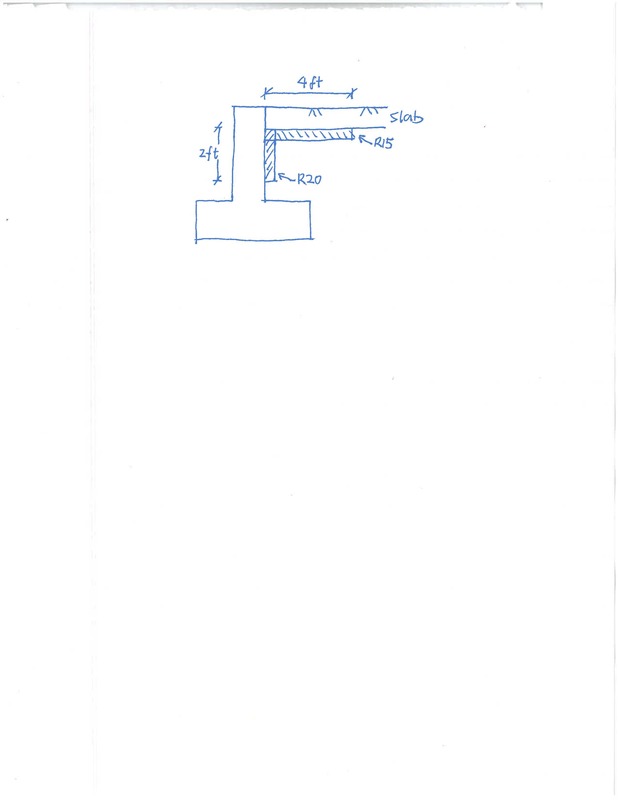 See attached image for what I need for foundation insulation. When in detailed mode, under which command can you edit the foundation wall insulation and slab insulation? Is the diagram looking from above or from the side?